I decided to rate this novel after I saw that 1 star review. Matthew done a brilliant job in this book which brought mystery, action, thoughtfulness and conspiracy together in one of his best books. I was so disappointed. Matthew says he "wants to create a Lord of the Rings style epic set in our world, in the present day". He also wanted to create an "outrageous novel". He succeeded in one of these objectives. The story line is outrageous (bordering on cornie), the text is not well edited, and the story doesn't flow. Matthew makes too many presumptions about what (he thinks) is possible in the "present day". So while reading on, you are distracted by just how the previous events could have occurred in the present day. The characters lack definition and are poorly developed. Then to get to the "end" and find out that this was the first of a series of epics and that I might have to buy and read another!! 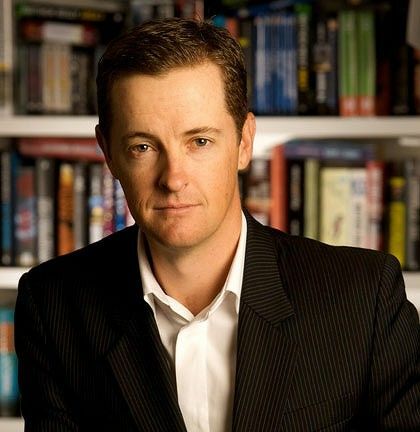 Matthew Reilly has made his fortune off the back of such books and good luck to him, but it didn't work for me. His reference to Lord of the Rings in the postscript is nonsensical. I've been to the Matthew Reilly well but I won't be drinking there again.